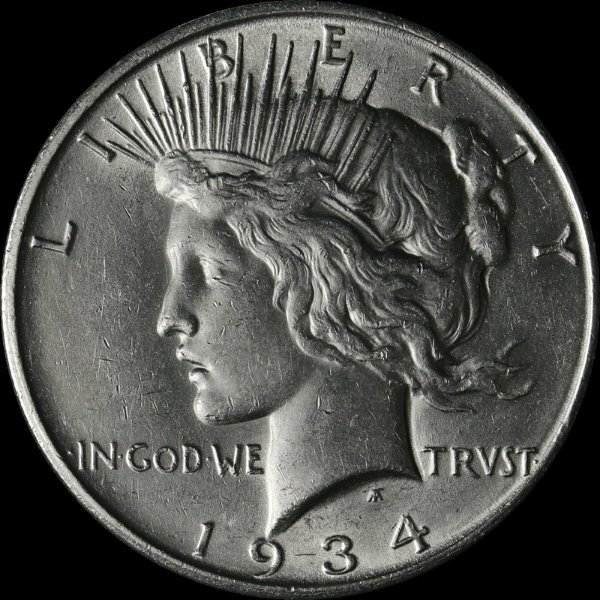 The "King Of Peace Dollar VAMS"
Finally cherried this guy. 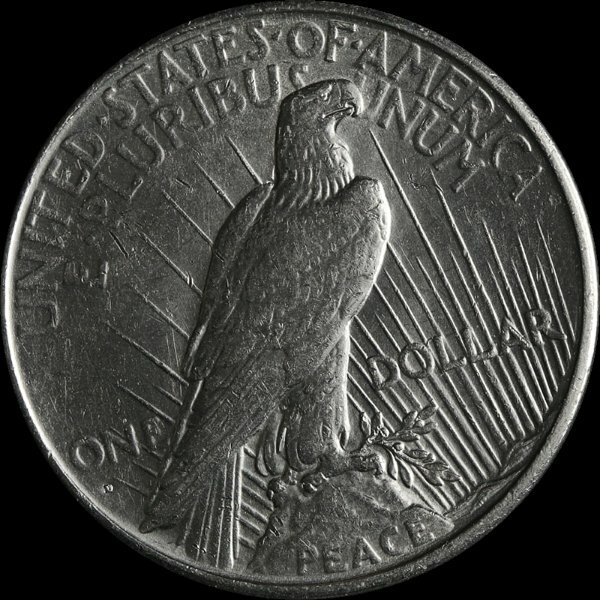 1934-d VAM 4 DDO Peace dollar. A bit scruffy. But none the less the King. Just checked PCGS has only graded about 75 in all grades. Cool find. Nice. Its the rarer rev too!